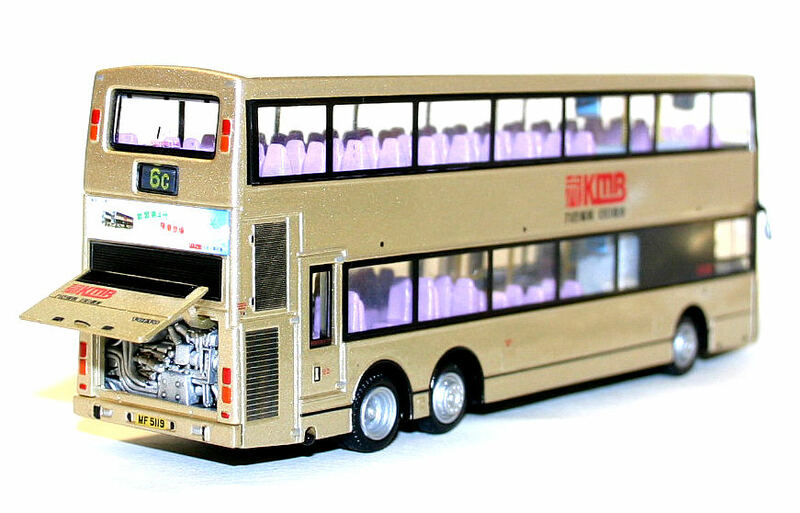 The bus - this Volvo B9TL prototype was delivered to Kowloon Motor Bus in July 2003 as a demonstrator for the Eco-Driveline concept (a large differential ratio, an engine with high low-end torque, and a 6-speed automatic gearbox with double overdrive ratios). The chassis carried a Volgren CR223LD body. 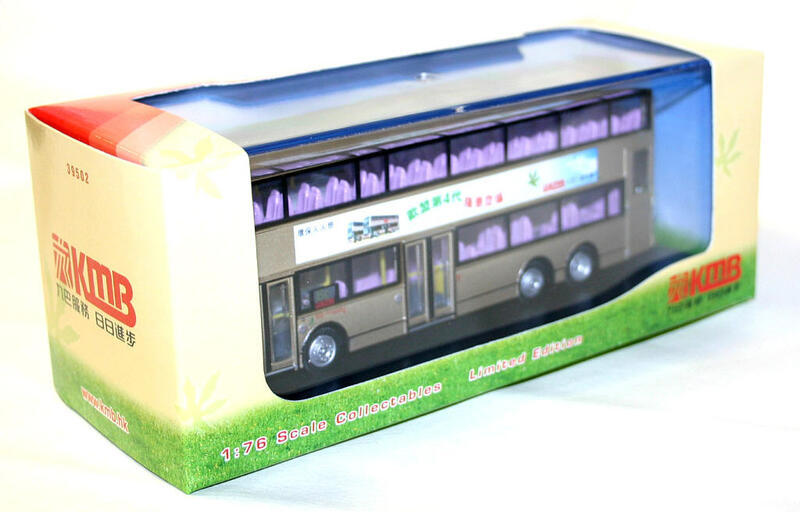 After months of testing, the bus was licensed as LJ7006 and numbered AVD1 in March 2004. 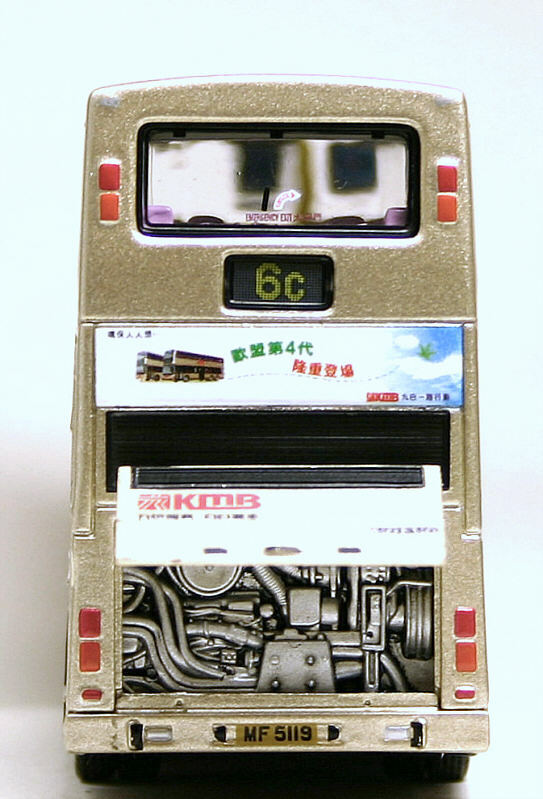 It was put into service in April 2004. As a result of these tests, Volvo Buses and ZF adopted the Eco-Driveline system as the primary driveline option on the B9TL. 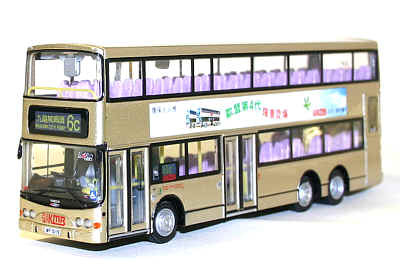 AVD1 left Hong Kong after its evaluation, and a farewell tour was held by Bus Fan World on 12 December 2004. 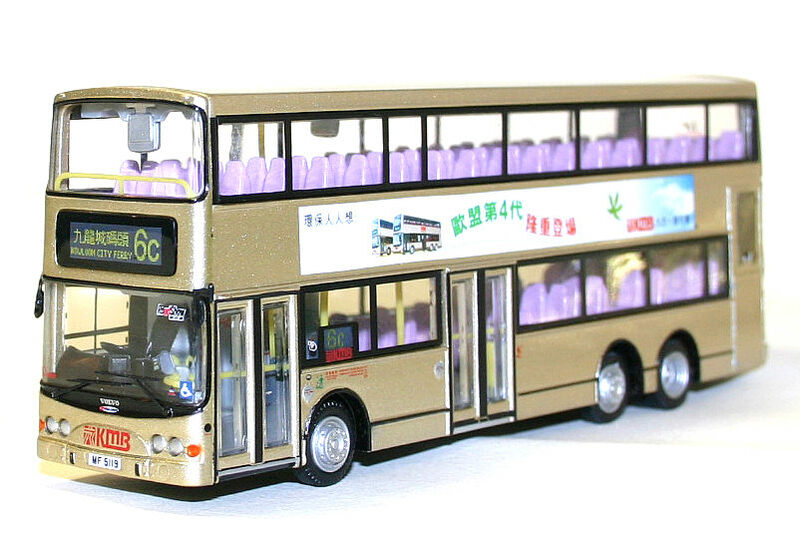 The bus was delicensed on 15 December 2004 and left Hong Kong at noon on 21 December 2004. In August 2005, AVD1 was shipped back to Hong Kong after its D9A engine was replaced by a D9B unit. 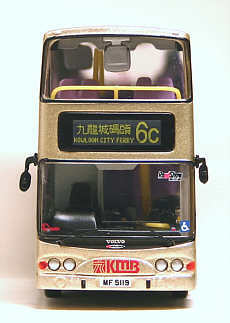 Pre-October 2005, the bus was kept by Volvo in the Hong Kong United Dockyard. Later in 2005, the bus was transferred to KMB for installation of service equipment. 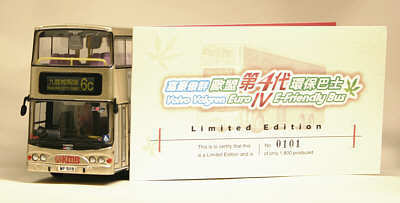 The bus was re-licensed as MF5119 in February 2006, and re-entered service on 24 May 2006. 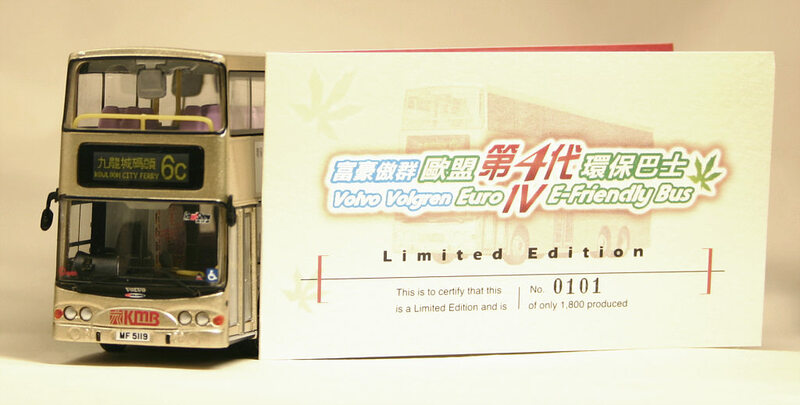 The bus is one of the first two to meet the Euro IV emissions standards in Hong Kong (the other is an Alexander Dennis Enviro 500 with fleet number ATEU1, originally ATE257).